We’ve all been to an event where the host just can’t get the microphone to work, the projector doesn’t line up, the sound system deafens the crowd with feedback, or any number of other technological failures. 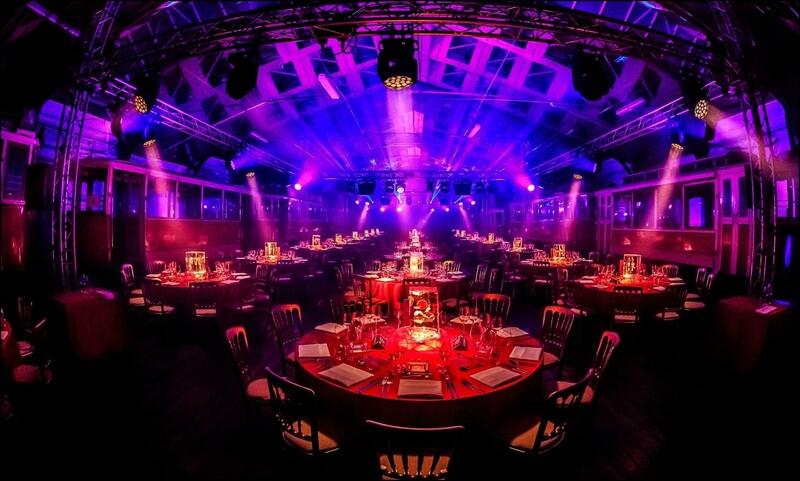 But AV services (when done correctly) can make your event a professional affair, allowing you to express your message more efficiently and effectively to your attendees. 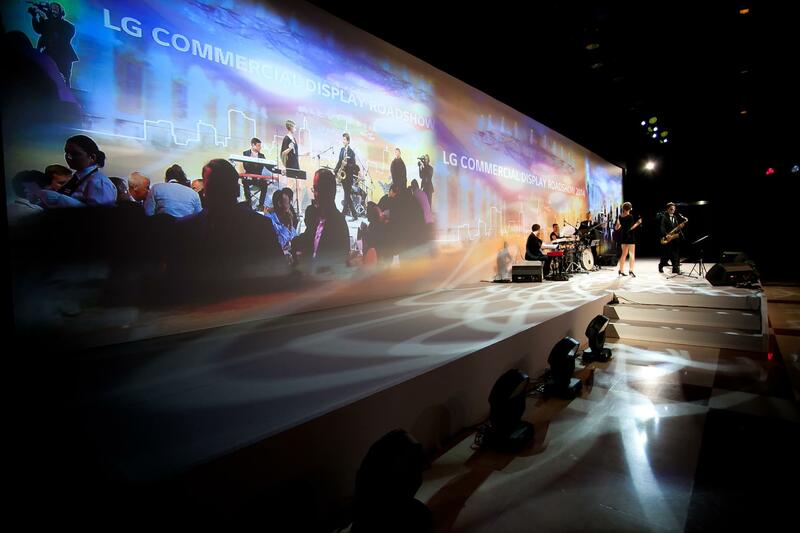 Audiovisual services are rapidly developing and becoming a staple of even the most basic events. 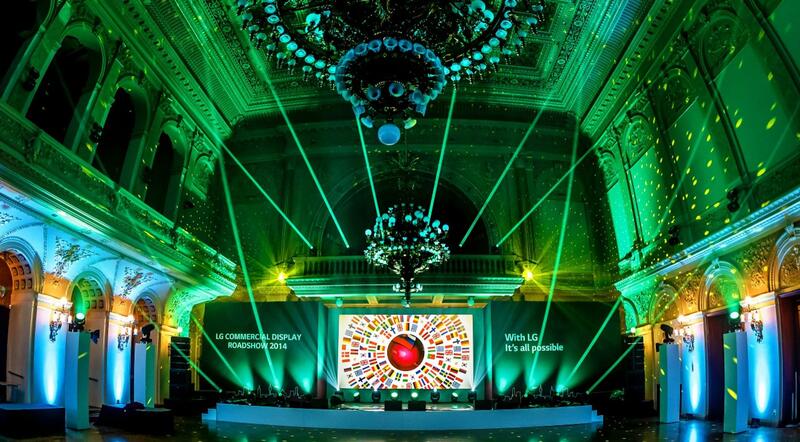 Coloured LED lights can create or change the atmosphere in any room completely, and customised staging, live conference broadcasting, screens, laser effects, table-mapping and other effects are the details that your guests will remember long after the event is over. 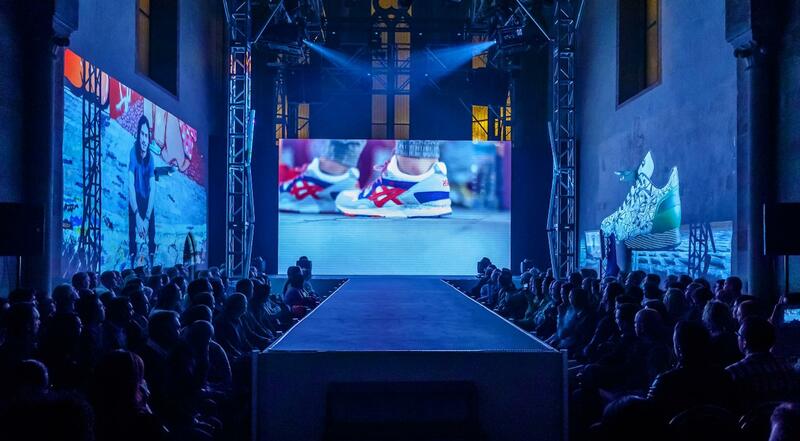 Prague Events partners with reliable, top-level AV companies who can customise solutions for any request. If you can dream it, we can make it come to life.